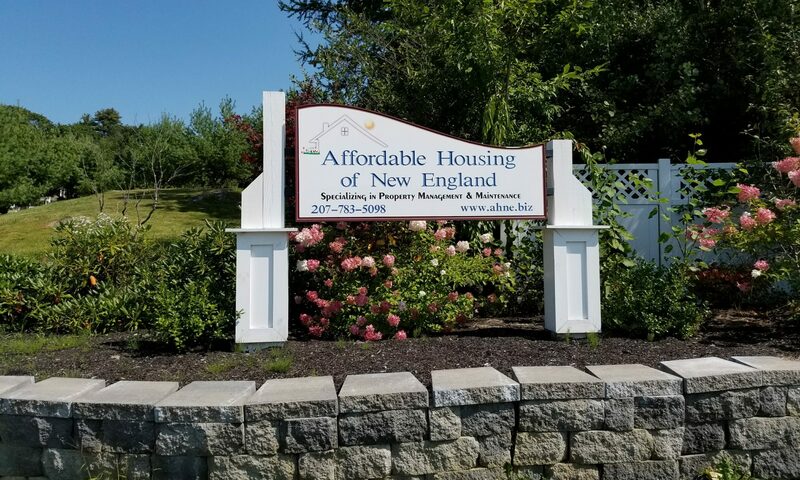 Welcome to Affordable Housing of New England! At AHNE we offer a full range of services including, but not limited to, property management, lawn care, grounds maintenance, plowing, and handyman work. Make sure to browse our site to see the full range of services we offer.